This article is 53 days old. 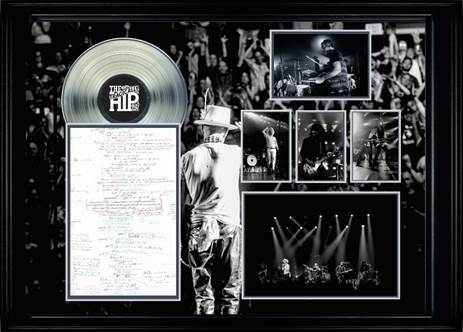 Police in Chatham are investigating after a Tragically Hip framed record on display at the Food Basics on St. Clair Street was stolen on Sunday, February 17th, 2019. The record was an auction item with proceeds going to the Children’s Miracle Network. The auction item was replaced after the theft resulting in the same man attending the store again on February 25th, 2019 and stealing the second framed record. 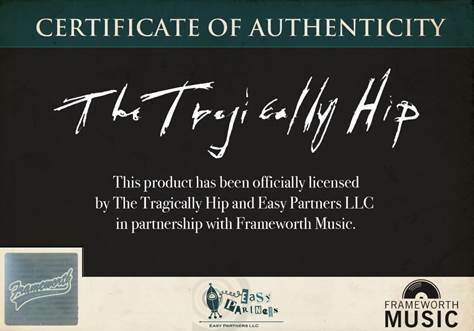 The estimated value of the Tragically Hip framed records is $450 each. Anyone with information regarding the whereabouts of the stolen items is asked to contact Constable Andrew Craven at [email protected] or 519-436-6600 extension #87306. Anonymous callers may call Crime Stoppers at 1-800-222-TIPS (8477) and may be eligible for a cash reward.